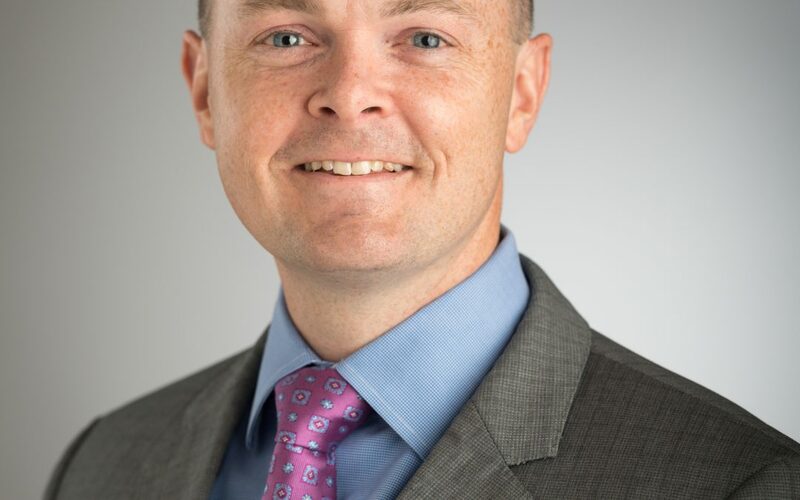 Dr. Chad Brummett is an Associate Professor at the University of Michigan where he is the Director of Pain Research and more broadly the Director of Clinical Anesthesia Research. As one of the Co-PI’s of the Michigan Opioid Prescribing Engagement Network (Michigan-OPEN), Dr. Brummett studies appropriate perioperative opioid management and safe disposal as a preventative approach to the opioid epidemic. He is the Co-PI of three major NIH grants (two NIH RO1s and a P50) studying these concepts, which will provide a mechanistic rationale for appropriate patient selection for surgeries and personalized pain treatment plans. In addition, Dr. Brummett and his team study chronic opioid use in the perioperative period and in the pain clinic, including the risk factors of new persistent opioid use, as well as the impact of preoperative opioid use on cost, morbidity and utilization. 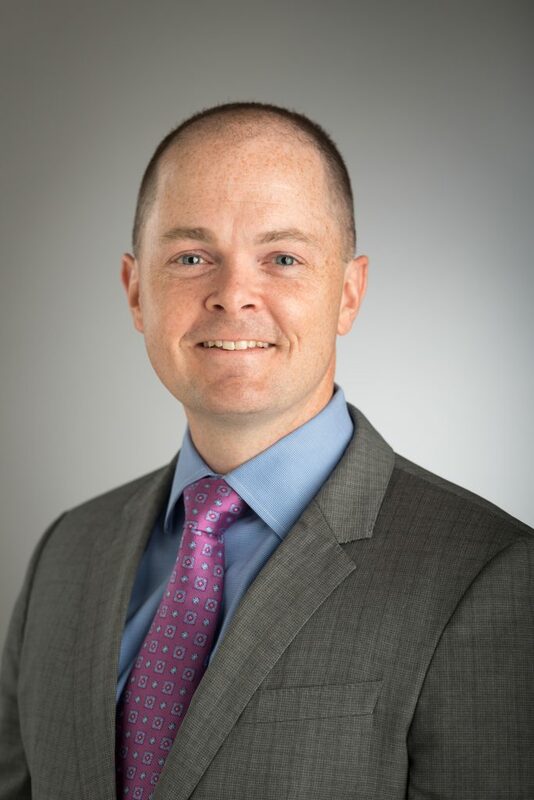 Dr. Brummett's research interests include predictors of acute and chronic post-surgical pain and failure to derive benefit for interventions and surgeries done primarily for pain. In particular, Dr. Brummett is interested in the impact of a fibromyalgia-like or centralized pain phenotype on analgesic outcomes. His work focuses on the mechanisms of opioid non-responsiveness in centralized pain states.